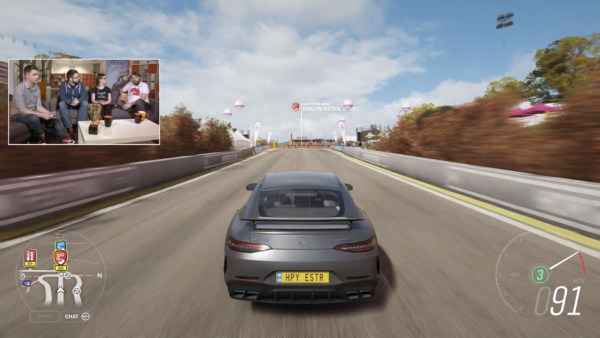 If you were under the impression Forza Horizon 4 was already pretty packed, think again. 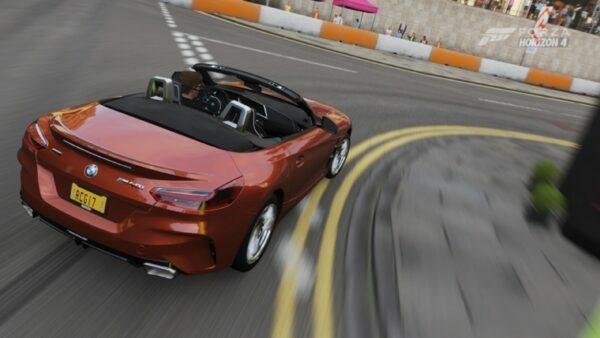 Following the news that this year’s open world racer has officially gone gold, there was more in store. 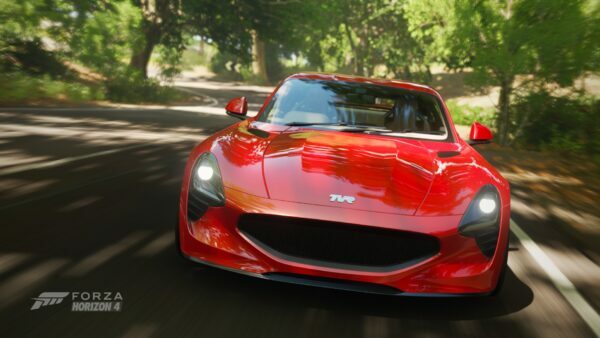 Turn 10 have announced the contents of the Day One Car Pack. The Best of Bond Car Pack features 10 cars celebrating the James Bond films. 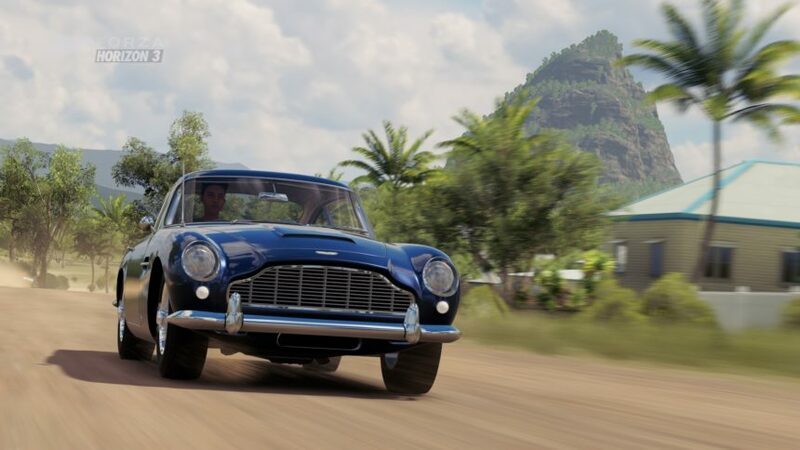 The pack features a list of classic and modern cars alike from the likes of Goldfinger, The World is Not Enough, and Spectre, to name a few. Of course, this isn’t exactly a bombshell reveal. Last month, we reported the possibility that some of Bond’s best could make way to the game. As always, it’s nice to have hard confirmation straight from the horse’s mouth. Standouts include the Aston Martin DB5, a vehicle synonymous with the character. There’s little denying its classic appeal and good looks — there’s a reason it’s featured in nine films. There’s two other cars that stand out more than the others: the Jaguar C-X75 and Aston Martin DB10. All-new to the franchise, the C-X75 will find its way into every enthusiast’s garage. 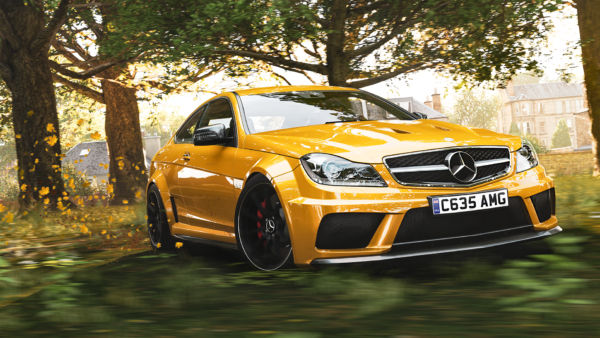 While driven by Mr. Hinx in Spectre, it’s fair game to all in FH4. Produced with the help of the Williams F1 team, the 780hp car is sure to be a monster driving around its backyard. Then there’s the DB10, which is in a world all its own. 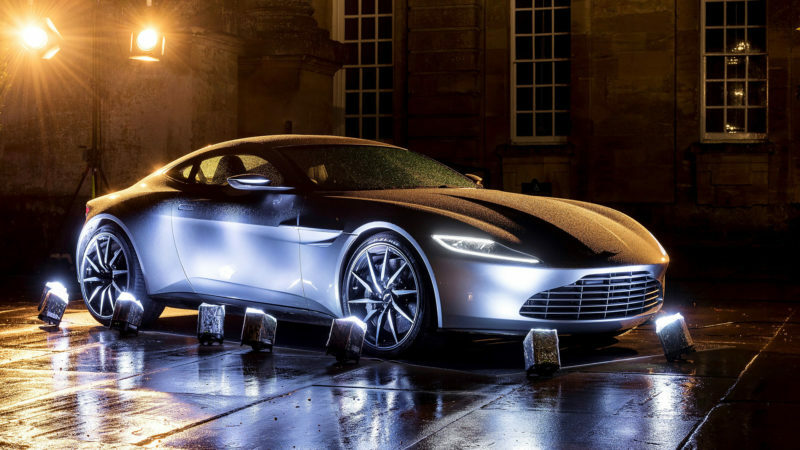 Bespoke to Spectre, the rare Aston Martin will be a sight to behold. Powered by the same 4.7-liter V8 found in the V8 Vantage S, it sends 430hp to the rear wheels. 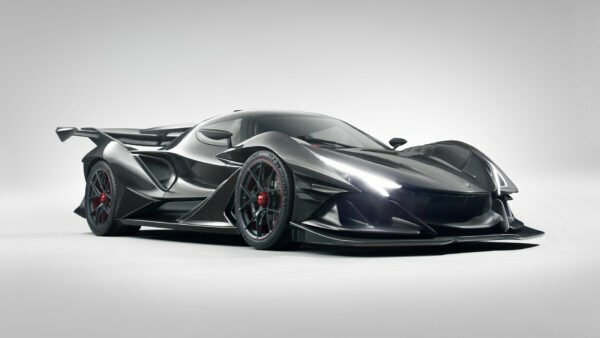 You’ll waste little time getting to its 193mph top speed. It doesn’t end there either. 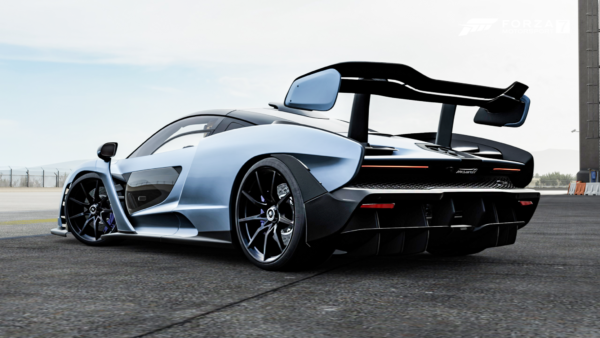 Several of the cars included will feature gadgets players will be able to view in Forzavista. As an example, the DBS will feature the revolving number plate and extendable bumper rams. The Lotus Esprit S1 will feature a bodykit inspired by the “Wet Nellie” submarine vehicle seen in The Spy Who Loved Me. 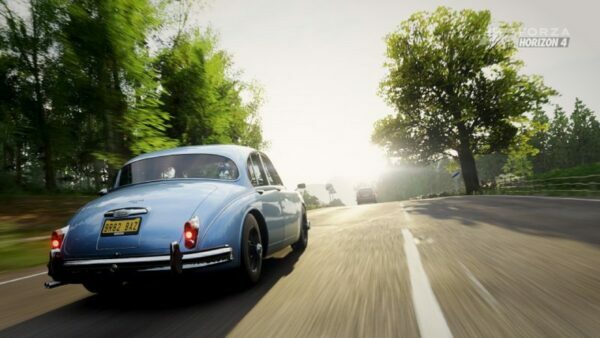 Moreover, players who own the car pack will also receive more in-game goodies. They include two Bond outfits as well as six exclusive quick chat phrases. 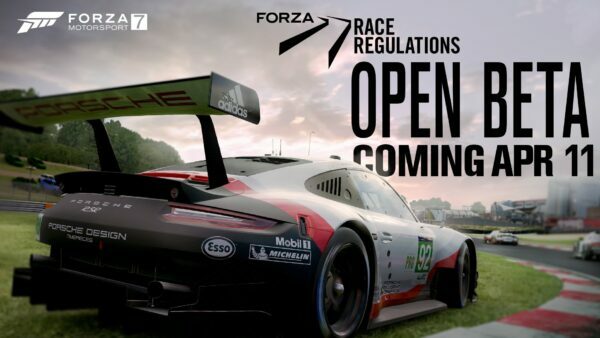 Included in the Ultimate Edition, players can get their hands on the cars on September 28. The pack will be available as a standalone purchase when the game officially launches on October 2. Photomode image by Populuxe Cowboy.